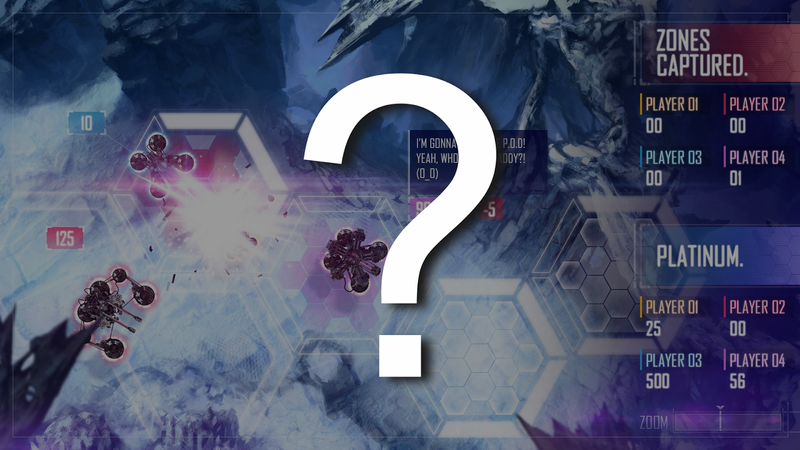 CodinGame Blog: Platinum Rift: What will happen at the end of the contest? 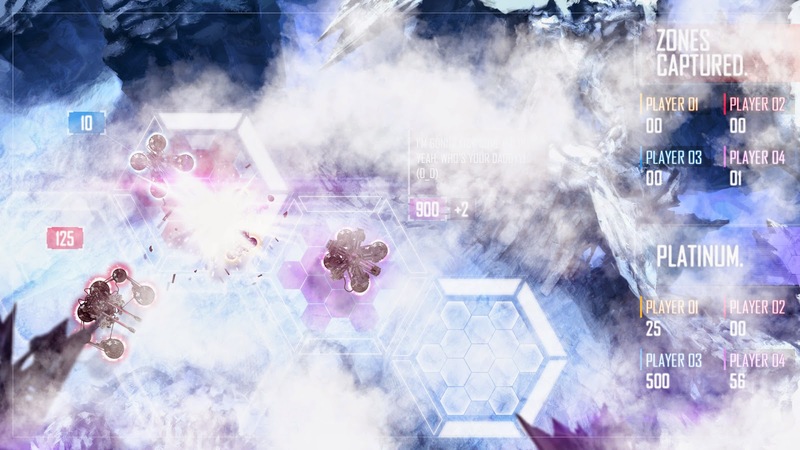 Platinum Rift: What will happen at the end of the contest? Once the end of contest time had passed, during a first phase, the system will wait for all matches from the last players to have pushed in the arena to end (up to 100 matches). Once this first phase is complete, a new batch of 100 matches will be launched for each of the first 100 players in the leaderboard. These 100 players will keep their rank when starting the new set of matches – i.e. there will be no reset of scores. Once all matches are over, a final set of 100 matches will be launched for the 100 top players in the leaderboard (may not be exactly the same players from phase two). Once all matches are done, the Leaderboard is final. 2) The top of the Leaderboard is stable. The first 100 players will play more than 300 matches no matter what (in fact way more than 300 matches as they will also play other players' matches, 3000 on average).